My thirtieth birthday heralded some pretty big life changes. Like, I met my kitty soulmate (hey, that’s a huge deal, OK? ), took the plunge to pursue my lifelong dream of freelance writing (this was shortly before I started the blog), and I finally got hitched to El Hub (we’d been dating a while). Big things also started happening in my beauty-related life. For instance, my skin underwent some crazy-@ss changes. After years of oily skin, my epidermis turned combination oily-dry, and then there was that awful period of hormonal acne along my jawline and chin. Oh, and my hair didn’t make it through unscathed. Two words: the grays. 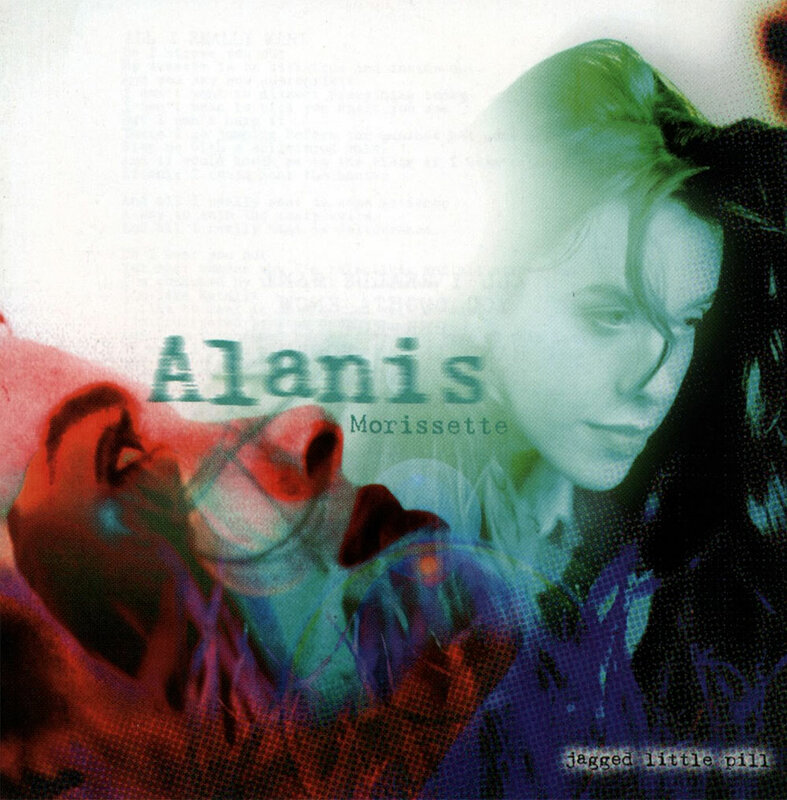 They’d been around since I was a teenager — a few occasional gray hairs tucked away, usually on the back of my head (everyone in my family goes gray early) — but around the time I turned 30, all hell broke loose. I started seeing gray hairs where I’d never seen them before, like around my bangs and on the top of my head. Suddenly, going to the salon for a touch of color stopped being something I did just for fun when I got restless or felt like a change. It became part of regular maintenance, like going to the dentist. Turns out I wasn’t alone in this. Many women (and dudes) experience changes in their hair around the age of 30. 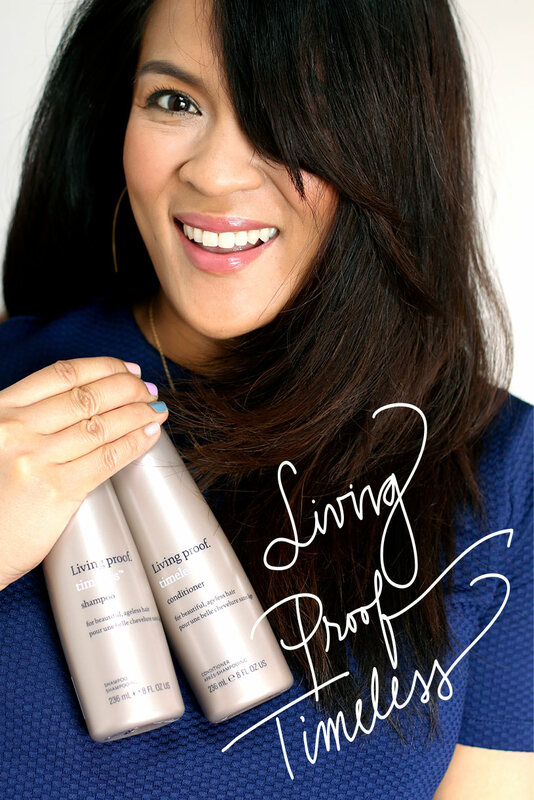 It’s something that the products in Living Proof’s new Timeless collection are designed to address. 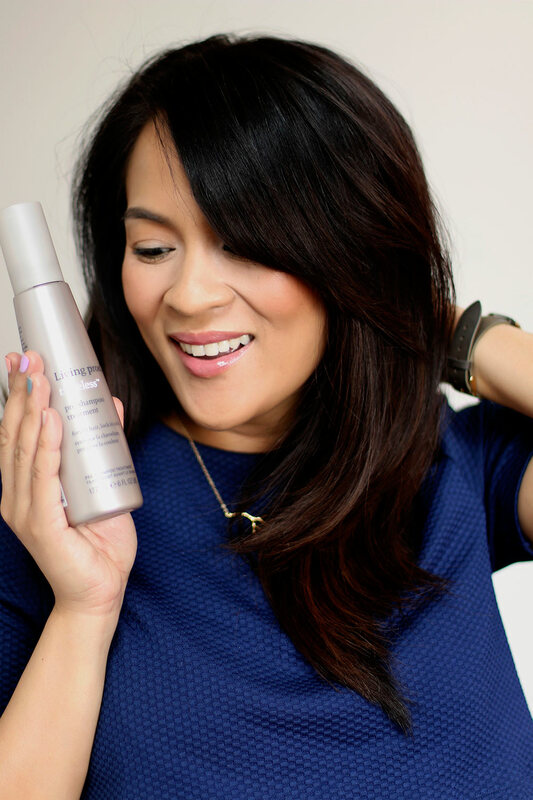 They’re made to help hair cope with the age-related changes that often happen to your hair in your 30s and up, protecting it from breakage, while keeping hair looking voluminous, shiny, smooth and rich in color. The new four-piece Living Proof Timeless line is available now exclusively at Ulta Beauty and includes the Timeless Pre-Shampoo Treatment ($26), Timeless Shampoo ($28), Timeless Conditioner ($28) and Timeless Plumping Mousse ($28). All of them are sulfate-free, silicone-free and color safe, and they also contain UV protectors to extend the life of your hair color and protect your hair against damage from heat styling and the sun. They’re all designed to work together as part of the system…but, of course, you can cherry pick and just use your faves. I’ve been using the whole kit and caboodle for maximum effect, and it’s been about about two weeks. So far, my long, color-treated hair is feelin’ it. My favorite member of the Timeless fam has to be the Pre-Shampoo Treatment. I was a little wary of it at first because I’d never used a pre-shampoo treatment before and didn’t know what to expect. Mostly, I thought it would be an unnecessary step, but yeah, now that I’ve used this one, I see the point. Have you ever used a pre-shampoo before? Basically, they’re moisturizing treatments, like hair masks, oils and butters, that you apply to your hair while it’s wet or dry before you hop into the bath or shower to shampoo and/or condition. The extra step adds shine, and it’s also supposed to make the Timeless shampoo and conditioner work better. You know a hair product is holy grail when 1) you talk about it nonstop, 2) you’re already making plans to hoard more bottles of it during the next Sephora VIB sale, and 3) you’re having perfect hair days left, right and upside-down. 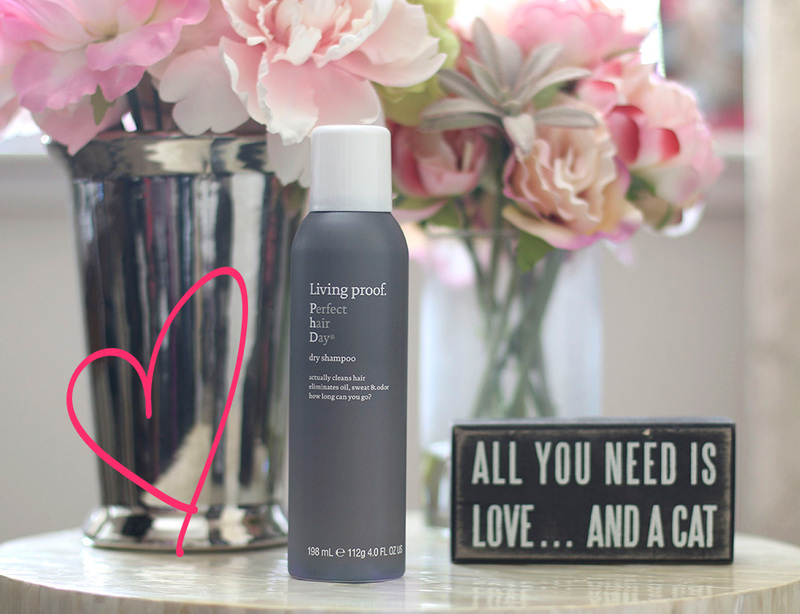 I WILL NOT STOP until everyone on earth (or at least a majority of us) understands just how bomb .dot com Living Proof Perfect Hair Day Dry Shampoo is! It’s the relatively new dry shampoo that’s been rocking my world lately, and it’s available now at Sephora, $22 for a 4-oz. 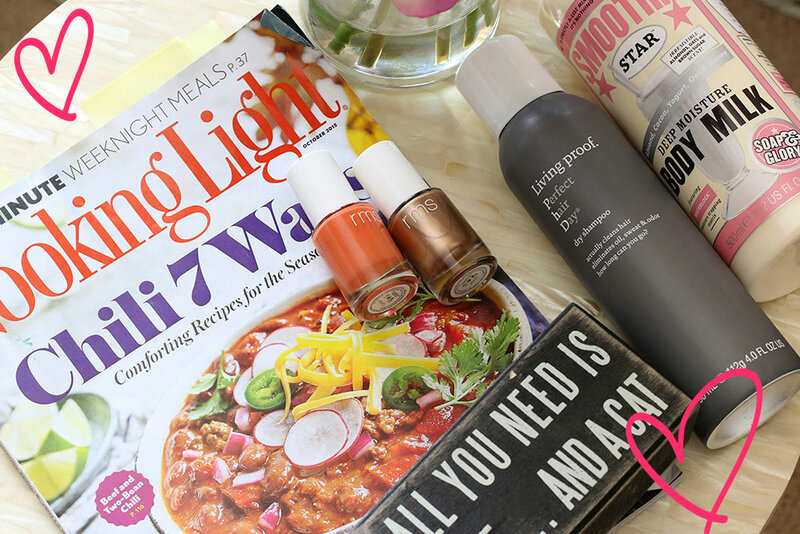 bottle (I also gushed about it in last week’s 5 Things I’ve Been Loving Lately). And then I also learned a new foundation application technique about which I have to tell you. 🙂 I got it from Butter London makeup artist and manicurist Katie Jane Hughes. She recently did a Falling for Fall makeup tutorial on her YouTube channel in which she does a cool foundation application technique. Give it a look-see if you get a moment.